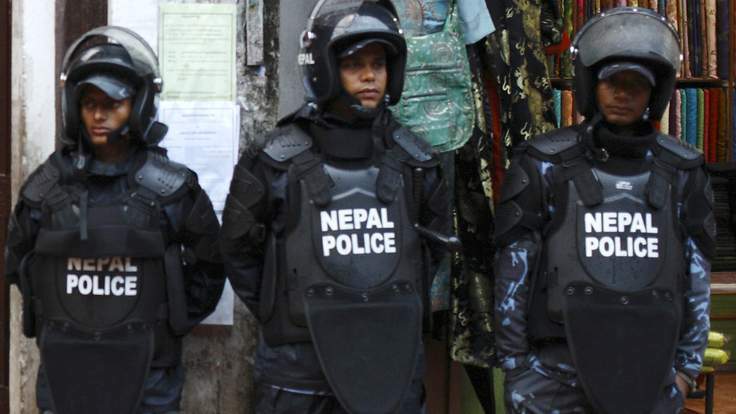 A 10-year-old boy has been found with his throat slit in Nepal in what is suspected to be a case of human sacrifice.Eleven people have been arrested after police recovered the decomposed body of Jivan Kohar, the Kathmandu Post and other reports said. Jivan’s body was recovered from a bush on Friday in Kudiya village in Nawalparasi district, which borders India. He had been missing for three days. The newspaper said the father of a sick man had confessed to the killing “to chase away the evil spirits” from his ailing son after seeking advice from a village shaman. He allegedly lured the boy with the help of neighbours to an isolated place by offering a pack of biscuits and the equivalent of 30p. He then allegedly performed a religious rite, killed the boy and dumped his body in a bush, according to media reports. The man, his brother and the shaman are among those arrested. More than 80% of Nepal’s 28 million people are Hindus. Many frequently sacrifice animals such as like goats or buffaloes to appease the gods.